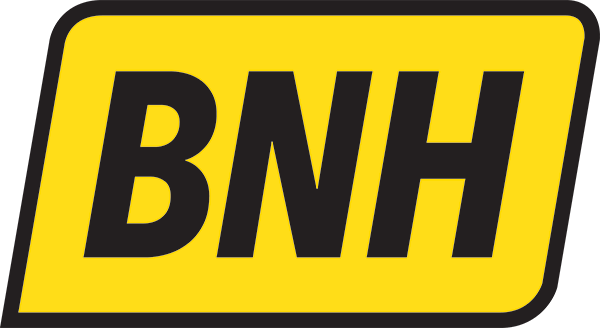 BNH was established in 1979 becoming incorporated in 1990 and has steadily grown to become a long standing business serving our local and surrounding areas. We are still very much a family company and put all our effort into providing a personal, friendly and reliable service in all aspects of our business whilst making sure of our commitment to providing good value to all our customers. WE work for major contractors, building developers and domestic customers as well as local authorities within Dorset, Somerset, Wiltshire and Hampshire and over the past 25 years has built an extensive database of clients. It is due to BNH’s polite and reliable service with quality machines and operators that have given us vast repeat business with existing and new customers. 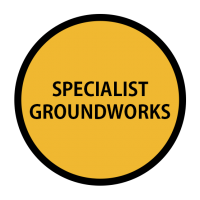 All types of groundworks and civil engineering completed by an experienced, professional and qualified team. 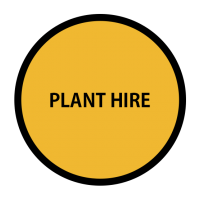 Self drive hire and operated hire of all plant including Excavators, Dumpers, Rollers, Telehandlers and Access Equipment with the latest machinery. Quick, efficient and reliable emptying of Septic Tanks, Treatment Plants, Cesspools, Grease Traps and Interceptors. All types of Aggregates available to be delivered to site or collected from our yard either loose or in 1 tonne dumpy bags. 15 – 40 yard roll on roll off skips available for all types soil and spoil as well as household waste, garden waste and commercial waste. Haulage of all kinds of items including third party plant, containers and materials etc on modern fleet of flat bed, tippers, hook loaders and tankers.